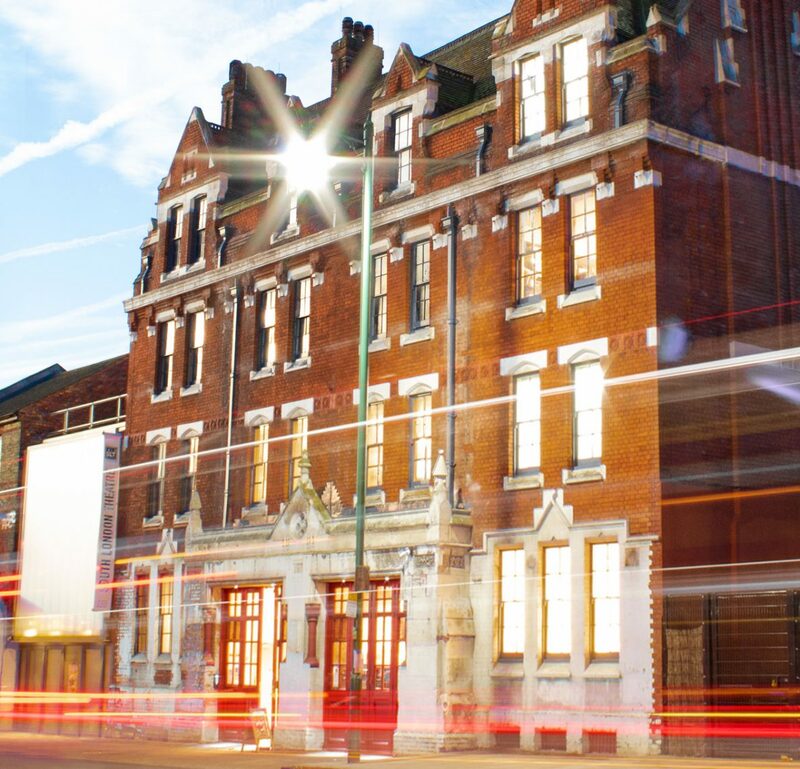 South London Theatre Fire Station is the home of the South London Theatre Company, and following several years of renovations (funded by the Heritage Fund) we are delighted to be able to widen access to this beautiful Victorian Fire Station. We have a programme of activities for all ages, and rooms available for hire. In the coming months, we will be launching an Exhibition about the unique history of the Fire Station. SLT productions are already in full swing in our newly renovated theatre space – see the South London Theatre Website for more information. SLT Wardrobe have also moved back home to the Fire Station and are open for Hires – more information can be found at SLT Costume Hire.